Born and raised in Amarillo, Matt Lara grew up in the back seat of bright-orange Volkswagen pop-top making trips to the Rocky Mountains of New Mexico and Colorado. While watching the landscape change from the flat plains of the Texas Panhandle, to the breathtaking peaks of the Sangre de Cristos, his parents instilled in him a deep love and respect for the natural environment that continues to play a major role in his everyday life. A very early interest in electricity led him to Undergraduate and Master’s degrees in Electrical Engineering from Texas Tech University. During this time Matt spent his off-hours with a community of musicians, artists, and anthropology students that awakened his interests in the humanities. 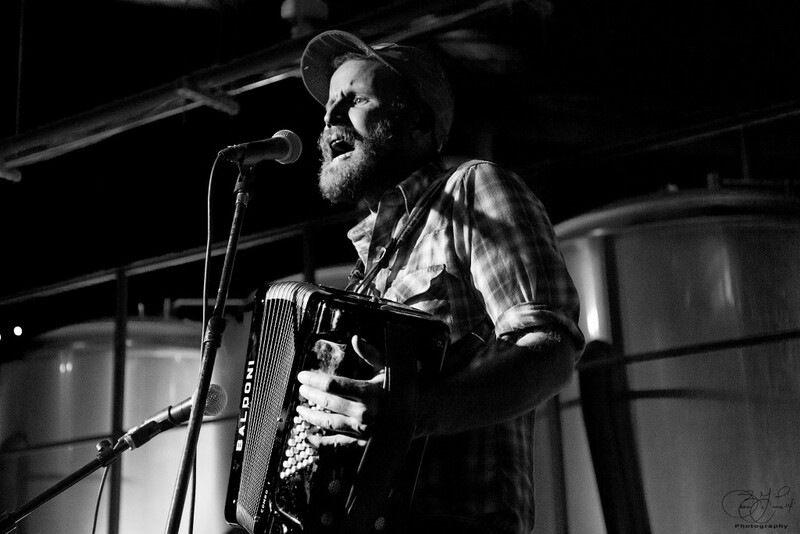 Against the better wishes of his parents, Matt began playing accordion in local bands, and quite nearly switched his major to Anthropology after taking every elective he could in that department. Following several reminders from his parents that he had been interested in being an electrical engineer from a very young age, Matt realized that he would have to find a way of balancing these two sides out over the course of his life, and that furthermore, there had to be a way of eventually integrating these disciplines. After graduation, Matt spent several months in Costa Rica teaching renewable energy systems to sustainable-design and green-building students at the Monteverde Institute. Following this formative summer, he returned to Texas and began working for Applied Physical Electronics, a small start-up electrical engineering firm located in Spicewood. As the first employee of the company, Matt was tasked with every possible role, including grant writer, machinist, programmer, engineer, and when needed, janitor. As the company matured and hired more staff, Matt was able to focus primarily on engineering, grant writing, and project management. Over the past 10 years, Matt stayed with the firm and continued to play music all over the Hill Country. During this time, he traveled with the band, and also continued to deepen his love of nature by visiting parks and camping all across the state. This experience has kept him from living out the stereotypical role of a socially disconnected engineer, and has instead allowed him to develop relationships across the Hill Country with other musicians, landowners, conservationists, and artists. Around 2009, Matt became acquainted with members of both the Hill Country Conservancy and the Hill Country Alliance, and learned that his love for the natural environment could become actionable by volunteering with conservation organizations. More recently, Matt has found a very appropriate fit with the Hill Country Alliance’s Night Sky program. Leveraging his love for the starry night skies of Texas and a side-interest in high-efficiency lighting, Matt has started delivering talks on light pollution and night sky-friendly lighting to local communities. Matt’s vision of a potential future in conservation involves further integrating his interest in cultural anthropology, experience in grant writing, and knowledge of science and engineering, to help provide momentum, guidance and new ideas to existing non-profits in the form of fundraising, education, and program development. When Matt is not at work, he can be found playing music on his front porch with a cold Lone Star, or driving every back road he can find between here and the Big Bend.